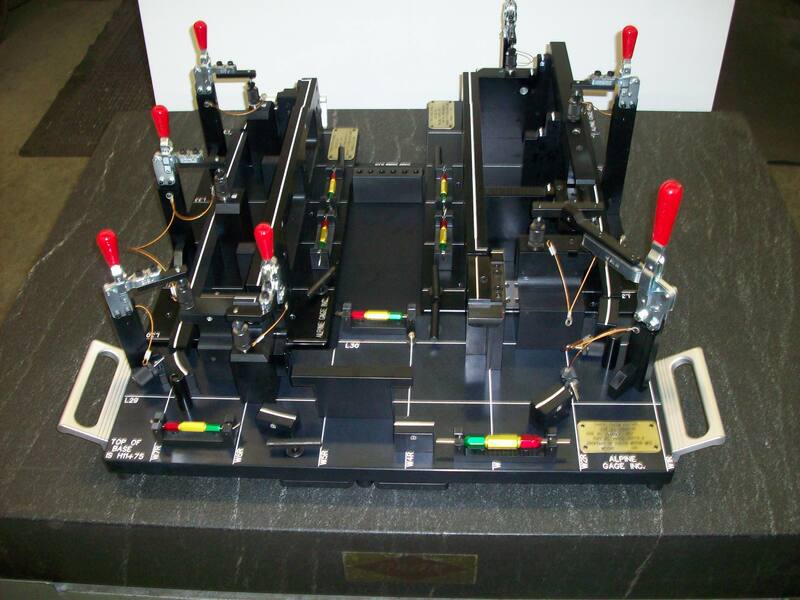 Alpine Gage is a full service custom gage and tool builder located in Dayton Ohio. 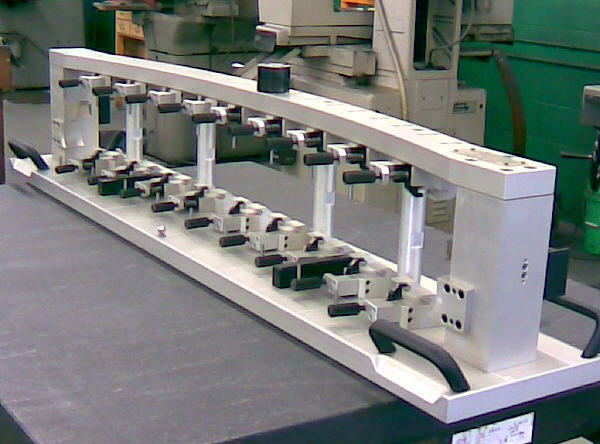 Specializing in all aspects of gage, fixture, and tool build, Alpine brings many years of experience providing equipment for a large range of products and industries. Located on the north side of Dayton, Ohio, in the former “North Dayton Tool” building, Alpine’s customer base ranges throughout the states of Ohio, Michigan, Pennsylvania, and Indiana. Every employee at Alpine understands that quality and on-time delivery are critical to the customer. Regular reporting to the customer on the status of projects, plus schedule forecasting, insure that projects are kept on-task, on-budget, and on-time. 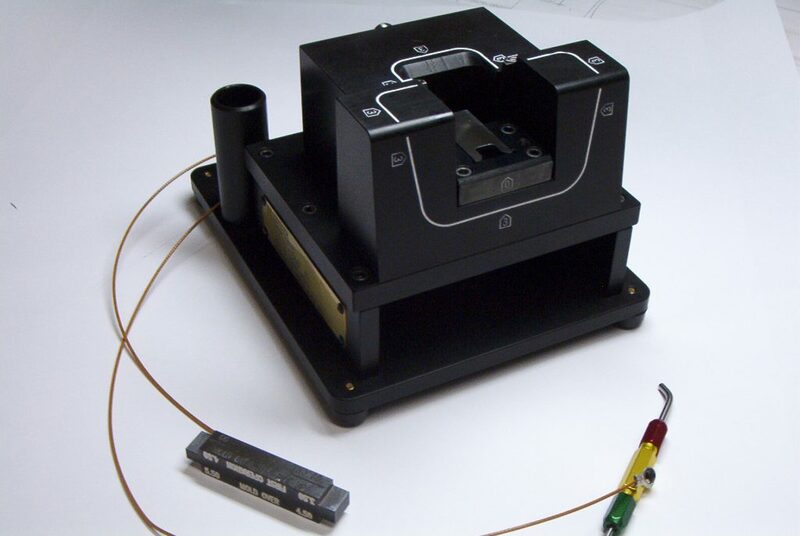 Alpine Gage has built a reputation for quality and customer satisfaction! Communication between the customer and the builder is crucial to the success of projects, and is easily maintained through the use of e-mail, teleconference calls, and on-site meetings as required. For electronic exchange of drawings and part prints, Alpine has access to AutoCAD, Pro-Engineer, Catia, Unigraphics, SolidWorks and SolidEdge software. Electronic data can be exchanged in native part files or IGES, STEP, or DXF, via e-mail, media, or FTP site. 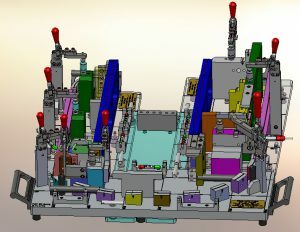 For your equipment design requirements please consider our sister company.